Welcome to Spooky Jam 3! 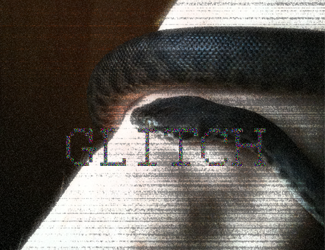 The theme this time is: GLITCH. How you choose to approach the theme is entirely up to you. Make something that deliberately glitches out, or something about something that glitches out? I don't know, man. It's up to you! The jam will go the whole of October (see countdown above).